The PTO routinely applies for grants to fund projects within the school. This is one way we are able to participate in only one fundraiser per school year. 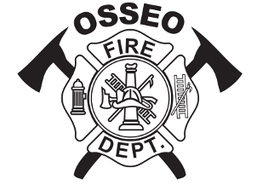 August 2017: The PTO applied for a grant from the Osseo Firefighter Relief Association in July to purchase need to have recess equipment. The OFRA generously awarded Elm Creek ​​$806.40! ​Thank you for your continued support OFRA! August 2017: The PTO applied for a grant from the Osseo Lions in July to support Elm Creek's D.A.R.E. program. The Osseo Lions generously awarded Elm Creek ​​$650.00! 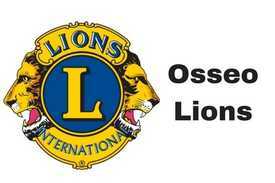 ​Thank you for your continued support Osseo Lions! 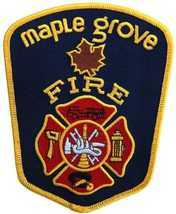 September 2017: The PTO applied for a grant from the Maple Grove Firefighter Relief Association in July to purchase nice to have recess equipment. The MGFRA generously awarded Elm Creek ​​$1,500.00! 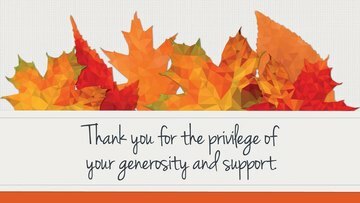 ​Thank you for your continued support MGFRA!